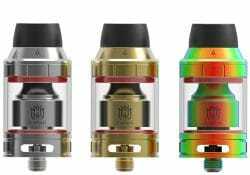 This RTA features various mesh style coil options, exquisite flavor production, top honeycomb adjustable airflow, easy building, a top fill system and a 4.5mL juice capacity. 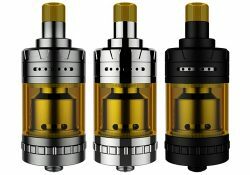 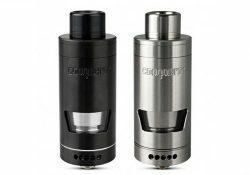 This rebuildable tank atomizer features a single coil build deck, mesh coils, a 5mL juice capacity, effortless refills, a unique internal air tube for amazing vapor production and bottom adjustable airflow. 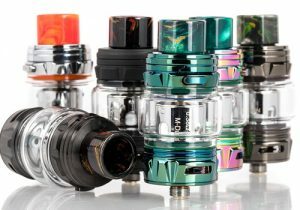 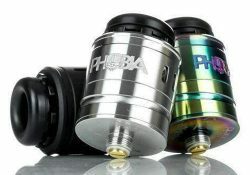 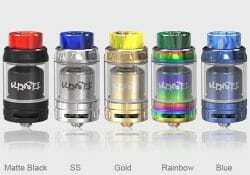 The Profile Unity RTA is the result of a collaboration between Wotofo, Mrjustright1 and The Vapor Chronicles. 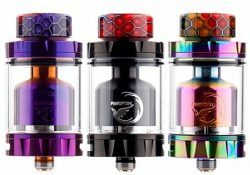 This mesh rebuildable tank features the latest nexMESH OFRF coils for phenomenal flavor production, a thick resin drip tip, easy refills, a 5ml juice capacity tank, a rapid e-liquid feeding system, an optimized Profile RDA build deck, easy wicking and coil-focused airflow. 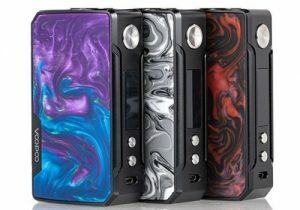 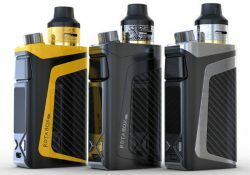 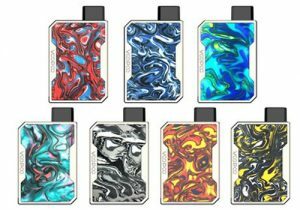 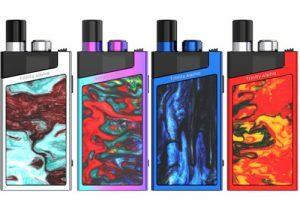 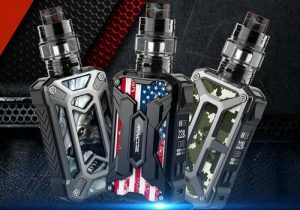 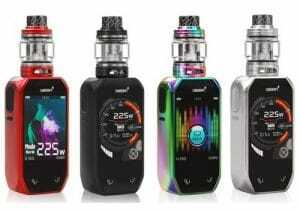 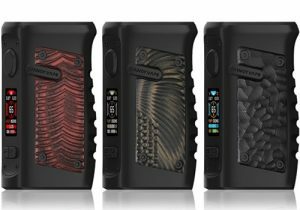 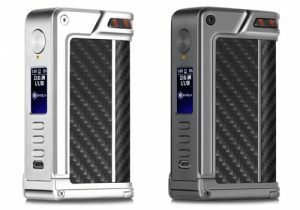 The Exvape Expromizer V4 features mouth-to-lung style vaping, a 2ml juice capacity, top to bottom airflow, a single coil build deck and precise top to bottom airflow. 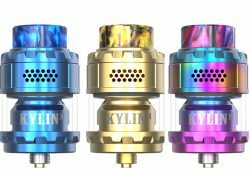 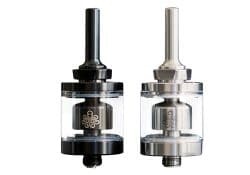 This rebuildable tank atomizer features a Lotus shaped build deck for dual coil builds, a 5ml capacity, a push-to-refill system, dual external airflow inlets, internal side/bottom airflow to the deck for huge vapor with flavor. 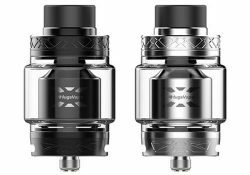 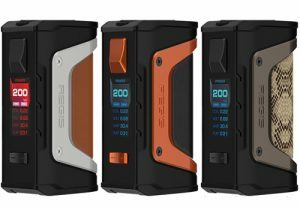 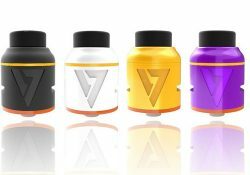 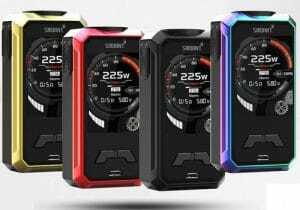 The Wotofo Conquerer RTA features an innovative design with a postless deck to allow for more e-liquid and more room for cotton. This 25mm rebuildable tank atomizer features a two post build deck, a gold plated positive post, honeycomb adjustable air slots, a 5ml juice capacity, effortless refills via quarter turn top cap, an 810 cobra drip tip, an 810 frosted drip tip and it comes with a 5.5mm coil cutting tool. 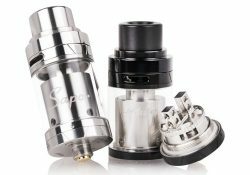 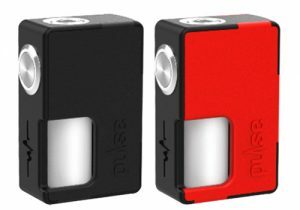 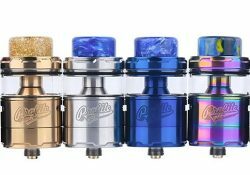 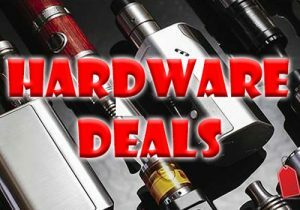 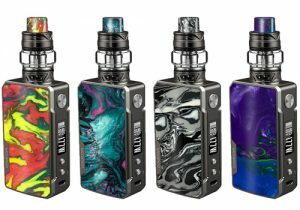 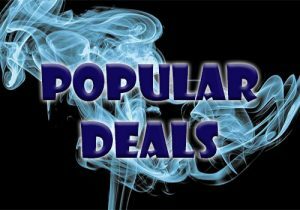 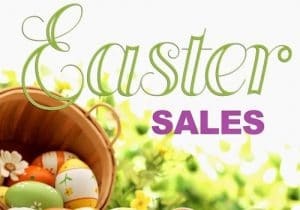 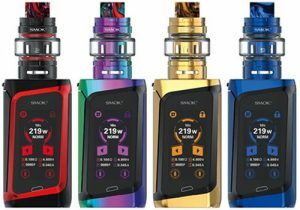 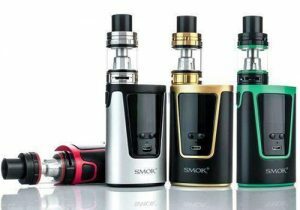 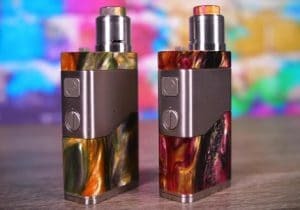 This rebuidable tank atomizer features a tiny design, a 2ml juice capacity, a simple top fill system, precise bottom adjustable airflow for mouth-to-lung style vaping, nicotine salt compatibility and a single coil build deck that is easy to work with. 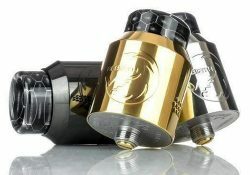 The Kensei 24 RTA by Vandy Vape features internal bottom honeycomb style airflow control, smooth external adjustable airflow, a gold plated dual post deck, a top fill system and a 4ml e-juice capacity.